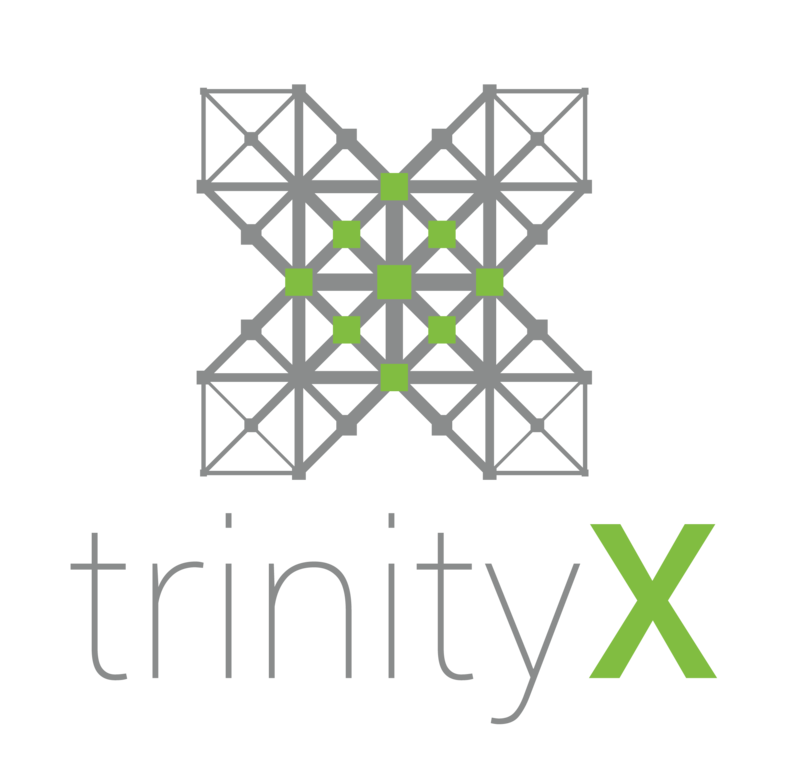 TrinityX is ready for high performance computing in the cloud. Create cloud-based clusters that grow and shrink with the size of your workloads. Or temporarily burst into a public cloud to accommodate spikes in usage. All of this in a seamless TrinityX environment and performance.